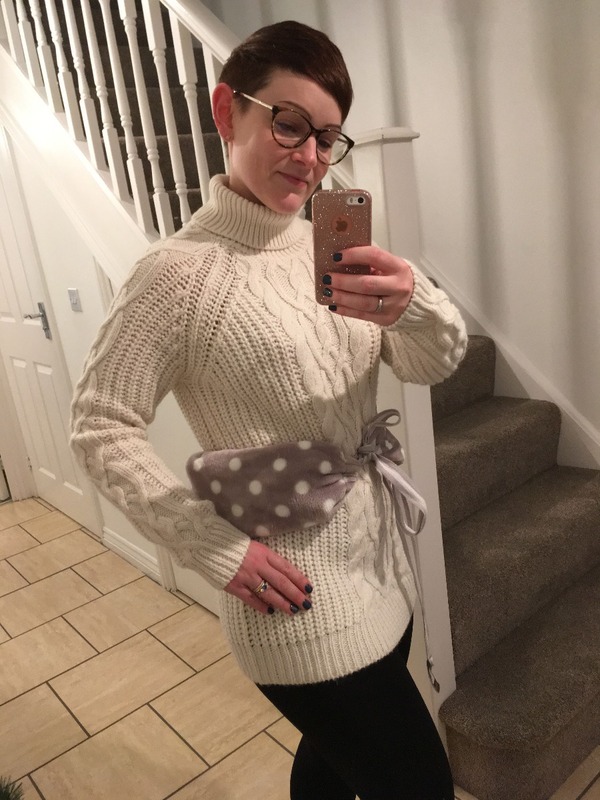 Have a read of this review by Kelly - our Crohn's pain warrior! My husband purchased me a YuYu Bottle as a Christmas present after I saw it recommended on a Chron’s disease forum page. 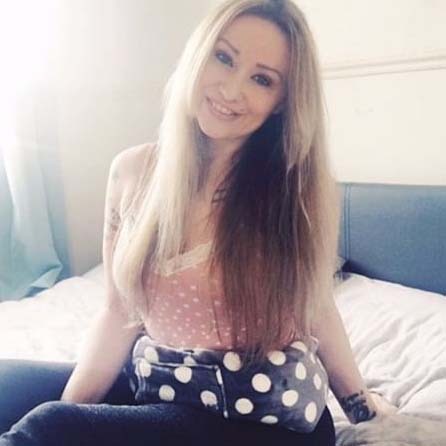 I was diagnosed with Crohn’s disease 4 years ago and have always struggled with pain management in terms of medication. I always resorted to heat packs and ice packs. In July I had spinal surgery and again was unable to manage pain during recovery owing to the lack of pain meds available to me. 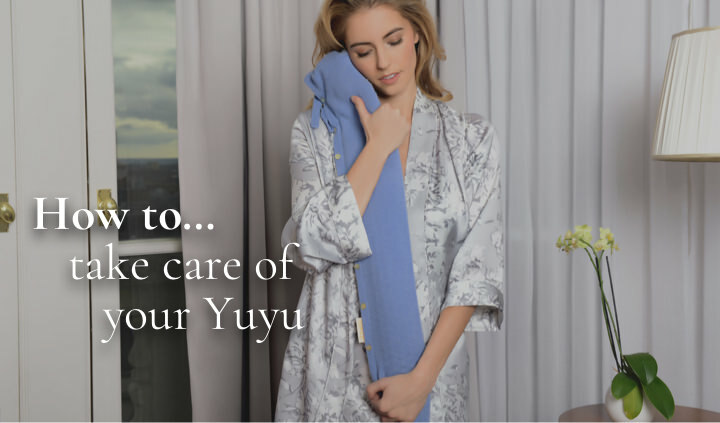 I WISH I’d discovered YuYu sooner! It has been a GOD SEND!! I love that I can use it for both heat and ice therapy. 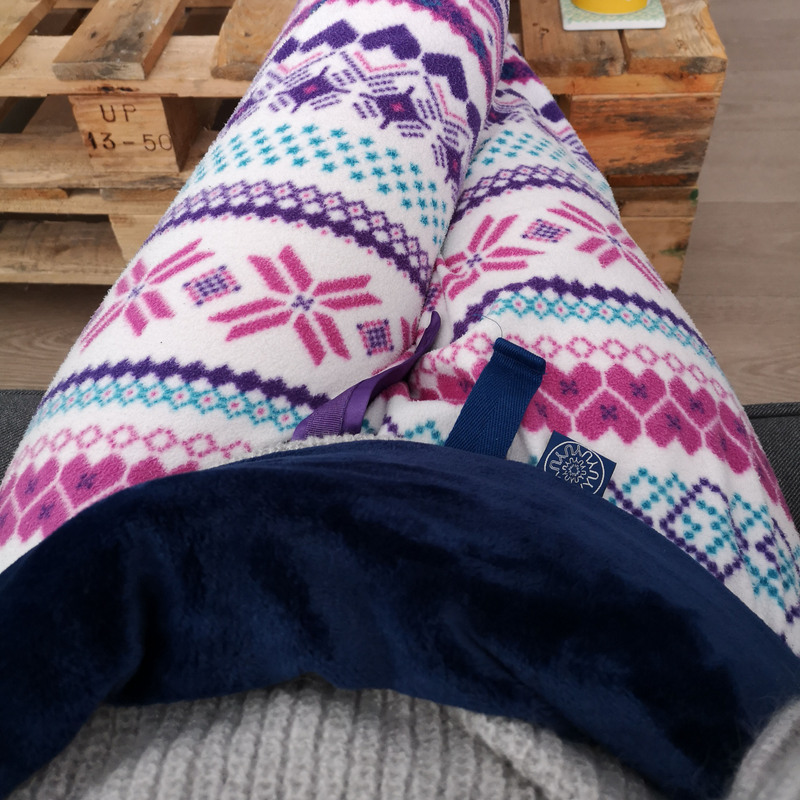 I love that I can move around whilst using it and am not restricted to sitting/laying whilst using it as I would with a conventional hot water bottle. I love how beautifully made and soft the cover is. To anyone struggling with pain management, particularly back, neck or stomach pain; to anyone who suffers feeling the cold: GET ONE!! I can not recommend this product highly enough. I love it and wish I had found it so much sooner! !